Jasbir Khalsa is a product attorney that partners with engineering to build and develop consumer and enterprise experiences. She provides cross-functional support to certain start ups that have been acquired by Microsoft in Silicon Valley, touching on a variety of issues ranging from ethical use of data for artificial intelligence and machine learning, data protection, privacy, IP rights, IP protection, data security, US and international consumer protection laws, marketing, commercial and regulatory compliance. 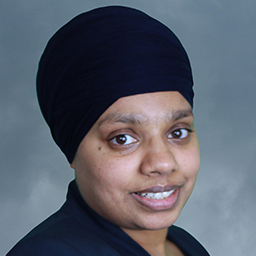 Jasbir is licensed to practice law in England & Wales, New York and California. She is a graduate of Golden Gate University and Brunel University in London.